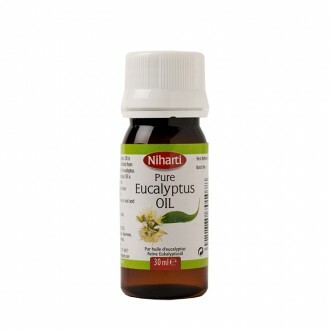 Niharti Eucalyptus Oil is essential oil distilled from finest quality of eucalyptus leaves. Eucalyptus Oil is well known for aromatherapy since ancient time. Niharti Eucalyptus oil is essential oil distilled from finest quality of Eucalyptus leaves. Eucalypt..